Three months into the year, and I'm going along okay with the Expert Challenge, having tried several new authors, and books from or set in several countries. I have however been a little slack on posting reviews thusfar, so I thought I'd do something of an interim round-up today, with longer reviews and commentary on each book to follow in due course. AFRICA (continent completed)This year I have read two books set in Africa, both from authors that are new-to-me; THE ANUBIS SLAYINGS by PC Doherty (set in Ancient Egypt), and A DEADLY TRADE (set in modern-day Botswana). I really enjoyed this book, and gave it a 3 1/2 star rating (3 stars is 'enjoyable') for a review appearing in the April issue of Good Reading magazine. Kubu (nicknamed because his manner and build resembles a hippopotamus - seemingly slow and serene but deadly when roused) is a delightful main character, and I'm looking forward to going back and reading their debut, A CARRION DEATH, when I find the time. For my first book in the Asian leg of the 2010 Global Reading Challenge, I purchased a copy of John Burdett's BANGKOK EIGHT from the Kuala Lumpur airport, when on a stopover on the way home from Cairo to Auckland in January. I'd been looking for some Malaysian crime, given my location at the time, but Thailand was the best I could do from the airport bookstore. Quite simply, BANGKOK EIGHT is one of the best debut novels I've read in a long time. Both the characters and the writing is fresh and original, and Burdett does a great job weaving both the halluconigenic and contradictory atmosphere of Bangkok, and some interesting philosophical questions, into the exciting storyline. On returning to New Zealand, I immediately went out and got my hands on some more of Burdett's series featuring Jitpleecheep; BANGKOK TATTOO and BANGKOK HAUNTS. I'm looking forward to reading them, but won't use them for my second Asian novel in the 2010 Global Reading Challenge, as I want to use a different country, and different author for the Expert Level. I already have several other 'Asian' options in my TBR pile however, including: A BALI CONSPIRACY MOST FOUL , the Indonesia-set second 'Inspector Singh' novel from Singapore-based writer Shamini Flint; SINGAPORE SLING SHOT by Andrew Grant - a thriller set in Singpore written by a New Zealander who has spent a lot of time in the region; and THE CASE OF THE MISSING SERVANT by Tarquin Hall (India-set detective fiction). Perhaps unsurprisingly, I have read several North American novels already this year. The two I am using for the challenge are a thriller by Canadian author Linwood Barclay, and a detective tale set on the Navajo reservation, by the legendary Tony Hillerman - my first taste of Hillerman, who I had been meaning to read for a while. I wanted to pick a US setting and author that was new to me, rather than an LA or New York set novel. 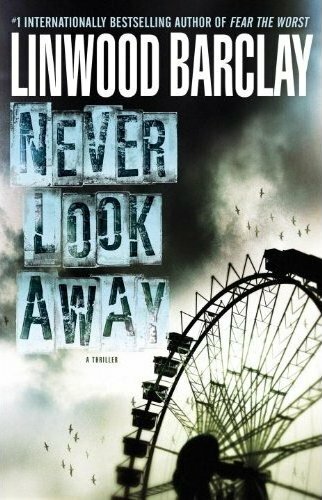 I've also read great crime/thriller fiction from the likes of Robert Crais (THE FIRST RULE) and Lee Child (61 HOURS) so far in 2010, among other North American authors. 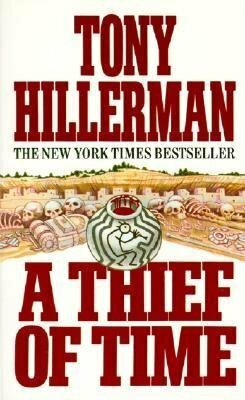 As I said above, Tony Hillerman's tales (featuring Joe Leaphorn and Jim Chee) have been on my 'to read' list for a while. He is one of those modern 'classic' authors that I have been meaning to get around to, in amongst all of the new and recently-released books (others in that category for me include Joseph Wambaugh, Sarah Paretsky, Ed McBain, Walter Mosley, and Sue Grafton). I picked up a copy of A THIEF OF TIME from a second-hand store in my hometown of Richmond, Nelson, when I was back visiting family in January. 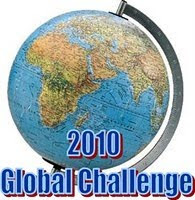 So that's where I'm at, in terms of three of the continents for the 2010 Global Reading Challenge. I will post the second half of my interim update over the weekend. Have you read any of these books or authors? Thoughts and comments welcome. Interesting challenge - but why was the 7th Continent excluded? thank you - I'll have to put my thinking cap on - I know I've read a number of crime novels set in various bases in Antarctica - trouble is trying to remember the titles - still that will be an enjoyable task I can set myself. 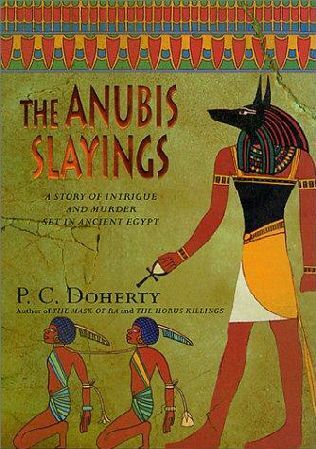 Craig I agree with you about the superiority of Paul Doherty over Christian Jacq for mysteries set in ancient Egypt. In fact I must read some more of Doherty's - though like you I read my first when I was in Egypt and it's not quite the same reading them here. 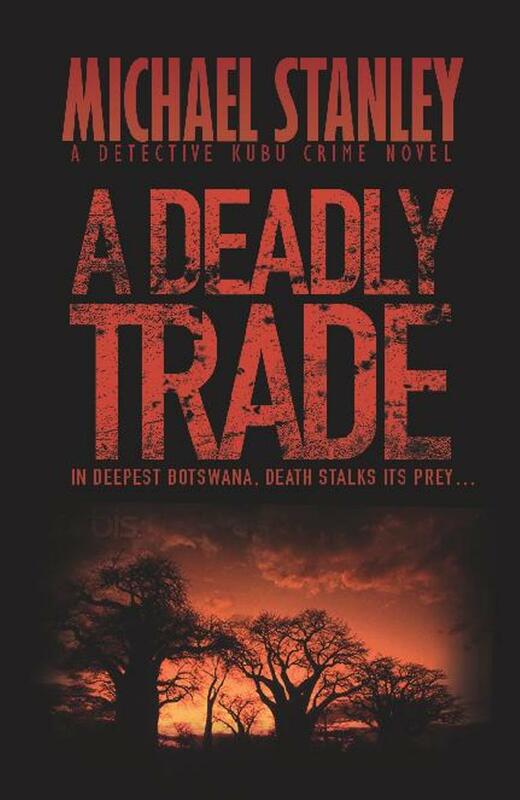 I just read the first Michael Stanley book and really enjoyed Kubu and the African setting - I love it when books have a strong sense of place. The plot wasn't quite as strong a feature and it could have done with some editing but there's lots to like about the book. I will read this second one in a few months (I don't like reading series books close together). You're doing well on the challenge so far - I've done one book for each continent except South America so far (I was trying to find someone other than Leighton Gage as that's what everyone seems to be reading but it's not easy). Impressive progress! And thank you for boosting the challenge!